Chemix uses Adobe Flash, please click below to enable it. If you see a blank box, it means your browser does not support Flash. For further help, please visit the help center or chat to us. 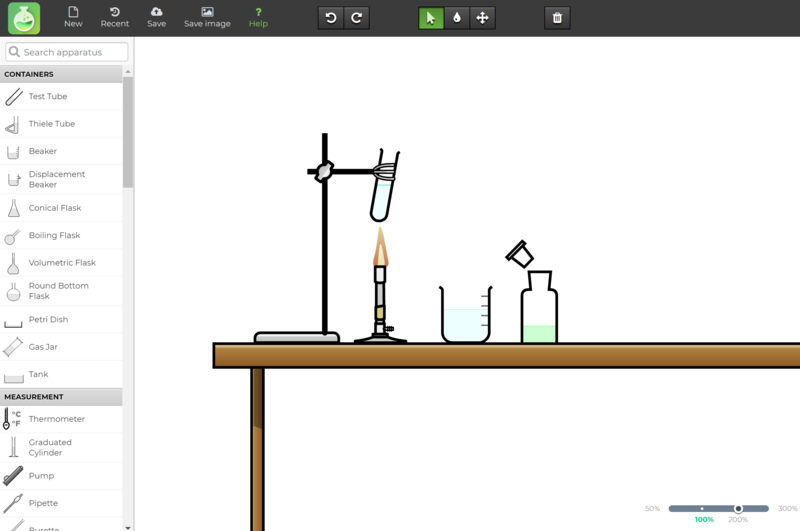 Chemix is a free online editor for drawing lab diagrams and school experiment apparatus. Easy sketching for both students and teachers. Exporting diagram, please wait... Your diagram is ready! Larger images can take several seconds. Please be patient. 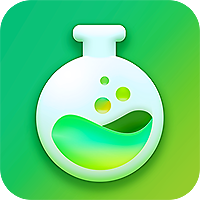 Chemix is a free online editor for drawing science lab diagrams and school experiment apparatus. The app provides easy sketching for both students and teachers. If this is your first time using Chemix, click on "Help" in the top bar to get a brief tutorial. If you like Chemix, please support us by sharing it with your friends! Chemix is developed by micron developers © 2007-. No recently saved diagrams found. Click on Save to save your diagram to the cloud. Help is not available in this preview yet.